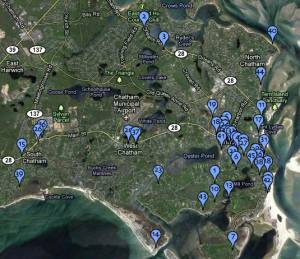 Chatham is easy and fun to explore. 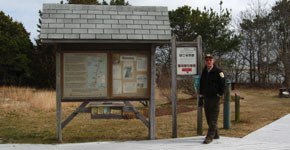 Touch any list entry for more details. 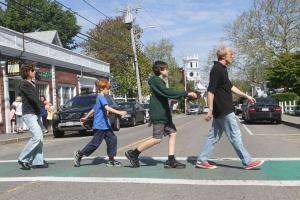 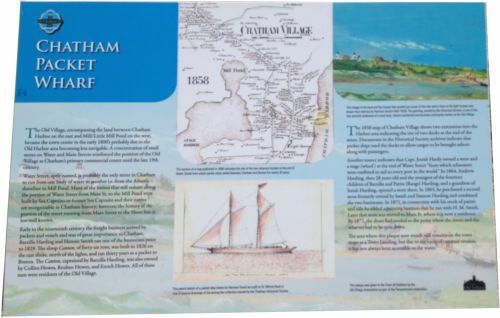 There are many ways to explore all the fascinating history Chatham has to offer. 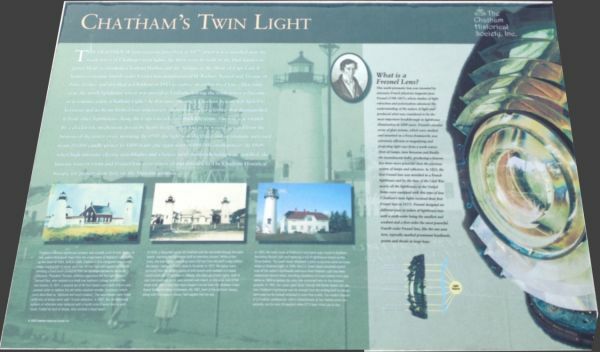 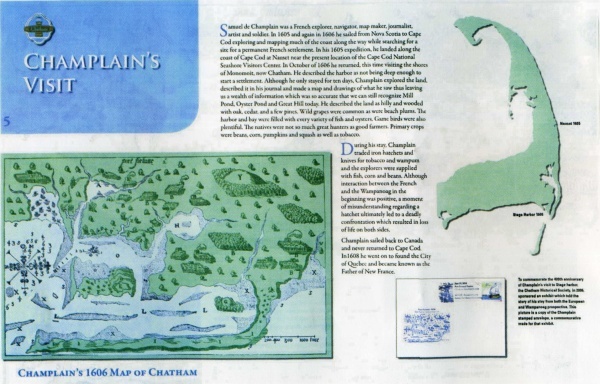 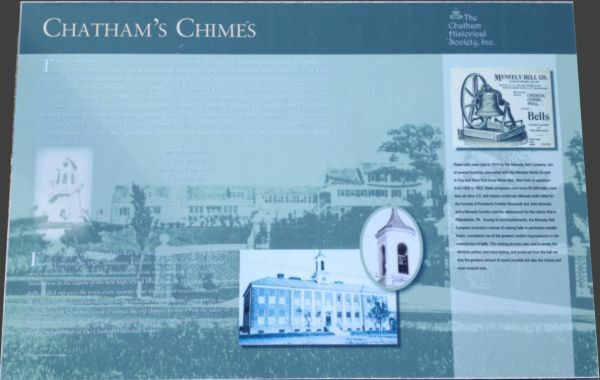 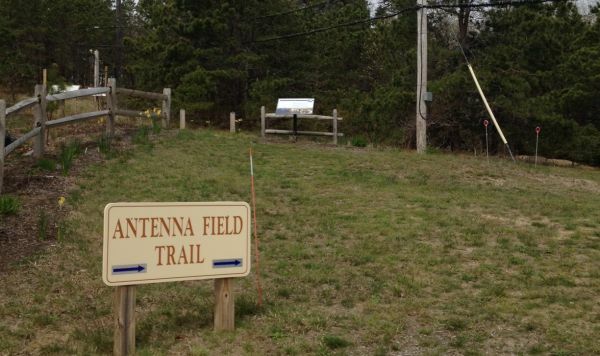 On the occasion of Chatham's 300th Anniversary in 2012, the Tercentennial Planning Committee created informational signs for eleven historic sites in Chatham. 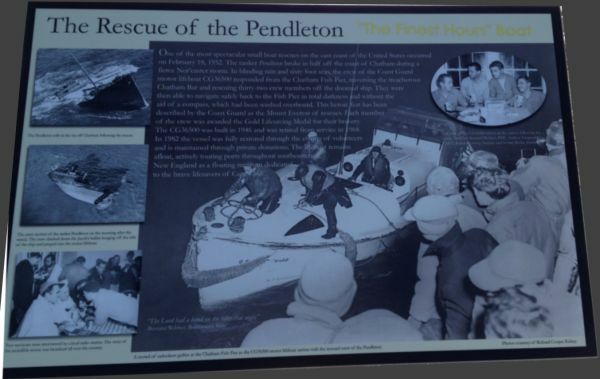 The plaque at the Lighthouse overlook tells the story of the US Coast Guard Pendleton rescue mission. 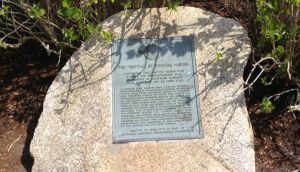 This plaque located in the Old Village at the bottom of Water Street tells the story of Chatham's Packet Wharf. 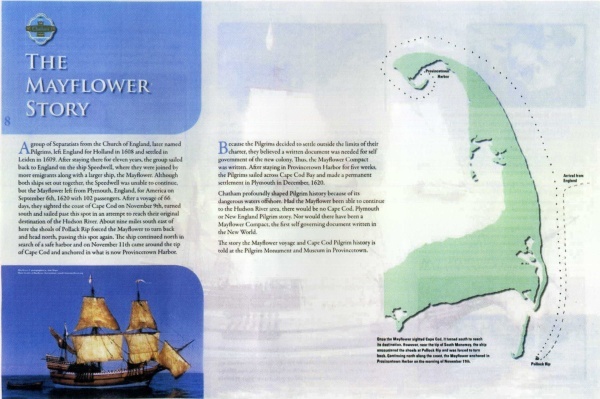 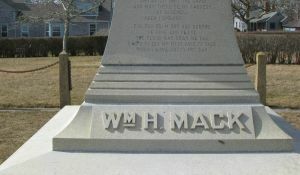 The story behind the Mack Monument, next to the Lighthouse. 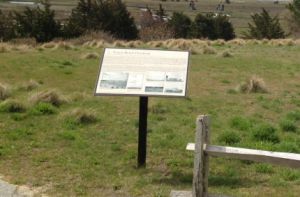 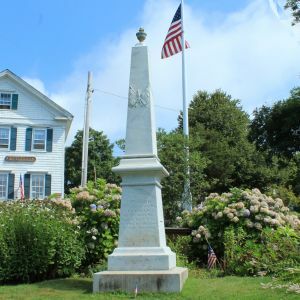 This small monument adjacent to the Lighthouse overlook parking area commemerates Chatham's only action during the Revolutuonary War. 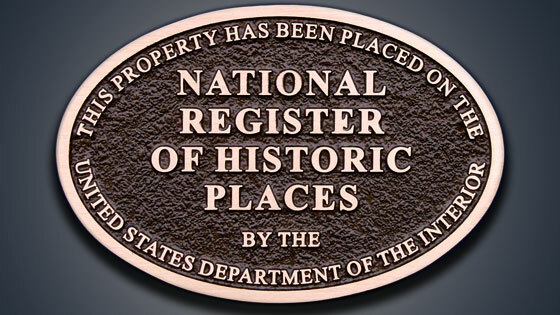 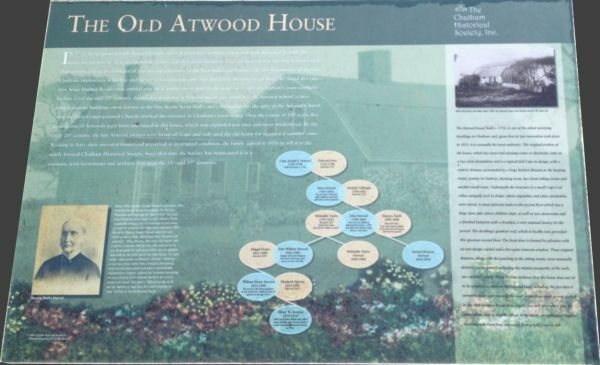 This plaque at located the Atwood House & Museum tells the story of the old Atwood House ..